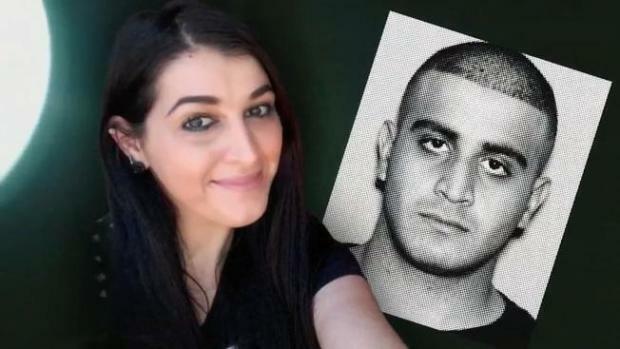 Noor Salman, the widow of Pulse nightclub shooter Omar Mateen, has been removed from her holding cell at Santa Rita Jail in Dublin, according to the Alameda County Sheriff's Office. U.S. Marshals took her into custody early Thursday morning and are expected to transport her to Florida for her trial. Salman waived her right to a removal hearing that was scheduled on April 10 in federal court in Oakland, meaning she won't fight extradition to Florida, according to court documents filed on Tuesday. Officials suspect Salman of helping Mateen before he gunned down 49 people and injured more than 50 in an Orlando club in June 2016. He was killed in a shootout with police after a three-hour standoff. Noor Salman, the widow of Pulse nightclub shooter Omar Mateen, could soon be heading back to Florida for her trial. Pete Suratos reports. Salman, who was arrested at her parent’s home in Rodeo in Contra Costa Count in January, has pleaded not guilty to charges of aiding and abetting, and obstruction of justice. In March, a federal judge in Oakland ruled that Salman could be released on a $500,000 bond, but the decision was revoked by a Florida judge. She is expected to report to the Middle District of Florida's Orlando Division to continue her court proceedings.